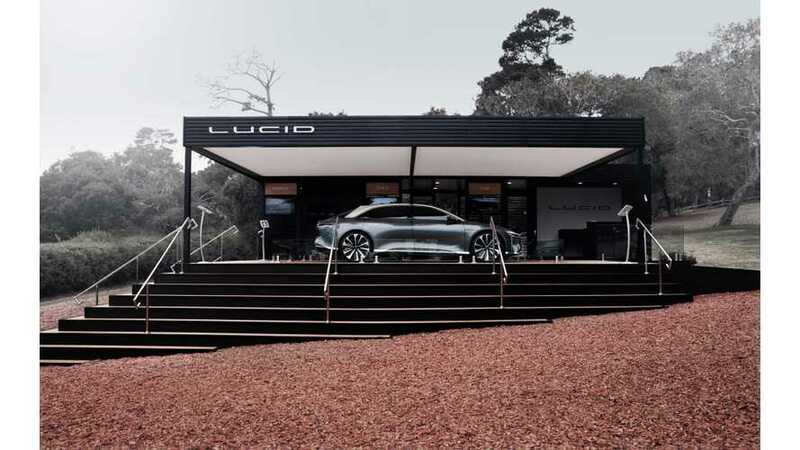 Lucid Air attracted a lot of attention at the Monterey Car Week, highlighting what the future of the electric luxury car could be alike. 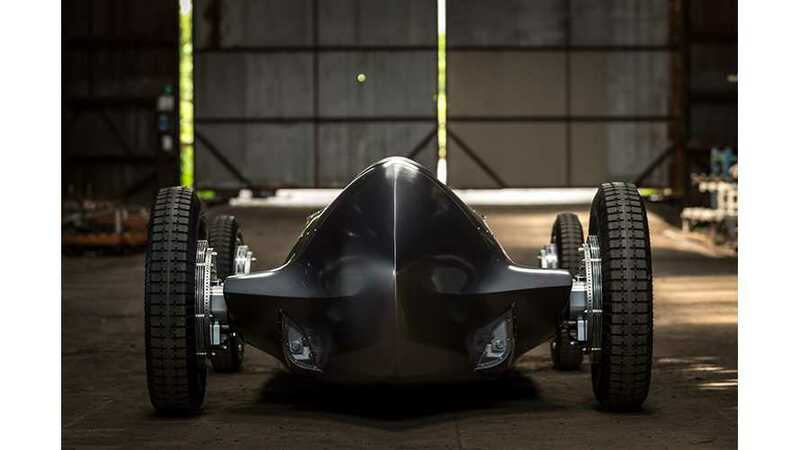 The Pebble Beach Concours D’Elegance, just like CES, attracts more and more electric cars, as EVs combine well with technology and classic styel. 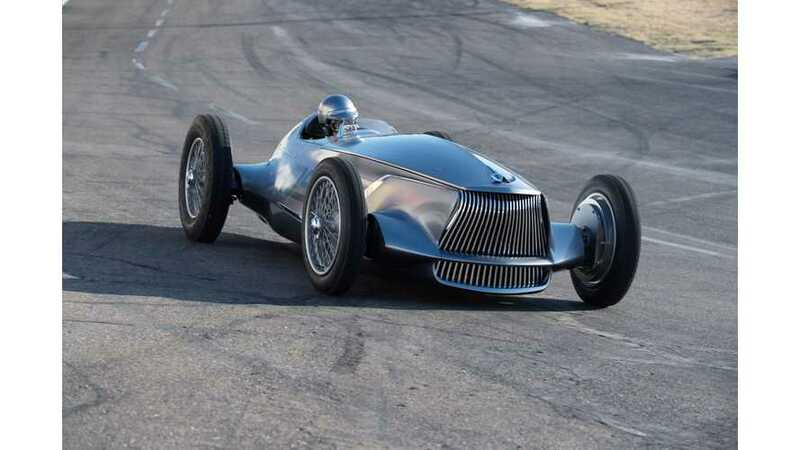 The Infiniti Prototype 9 re-imagines what might have been for a 1940s INFINITI grand prix electric race car. 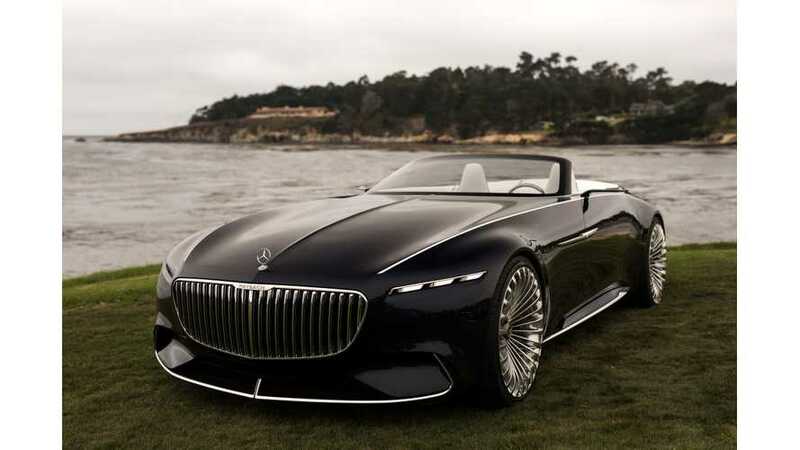 The Prototype 9 just made its debut at the 2017 Pebble Beach Concours D'Elégance this month.